At Inch By Inch Child Care in Bedford, we work hard to provide your children with a caring environment that will help them learn and grow. Our child care center is the perfect place for your children to begin their education. At our facility, we follow a philosophy that helps us keep our daycare thriving and your children excited to learn. We care about each and every one of the children at our child care center and their families. We want to make your experience with us as great as possible and ensure you that your child is in the best hands. Your family is our family. We are multicultural and inclusive. We treat every child as we would our own. Above all, our teachers must love children. We give each child the care and attention they need. Inch by Inch uses Tadpoles to communicate daily with our parents. We believe healthy bodies grow healthy minds. We have an indoor gym and three playgrounds. We serve healthy snacks. But we believe in treats every once in a while. We know you are busy and want to help. Our programs are all-inclusive: heat-up lunches are welcome; diapers, wipes, snacks, music classes, and yoga are all included. To improve our curriculum, our programs, and our facilities. Our curriculum includes laughter, music, and dancing. We celebrate all holidays (non-religious) in order to learn about the world. We work to create a caring, stimulating, and encouraging environment for all of our children. We are proud of our child care center and know that you and your child will love it as well. 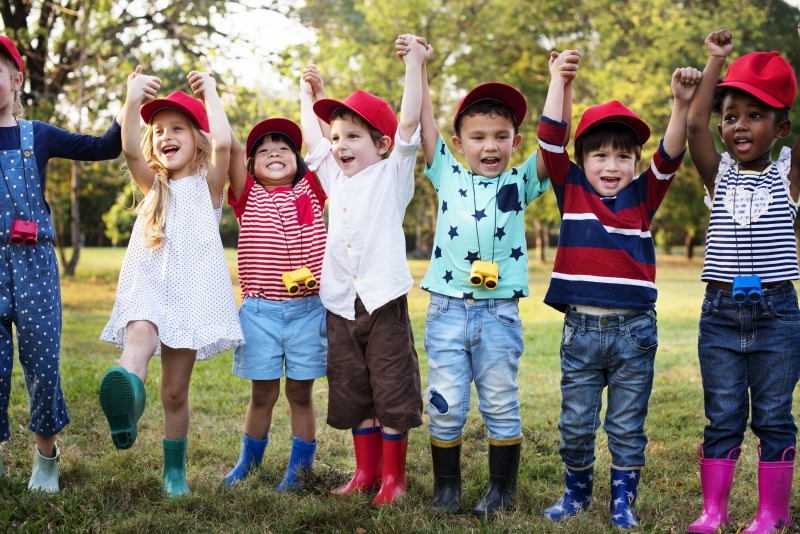 If you are interested in enrolling your child at our child care center, start by scheduling a visit! We would love to show you around our daycare facility and answer any questions you may have. We are sure you will love our school almost as much as your child will! Contact us to learn more.